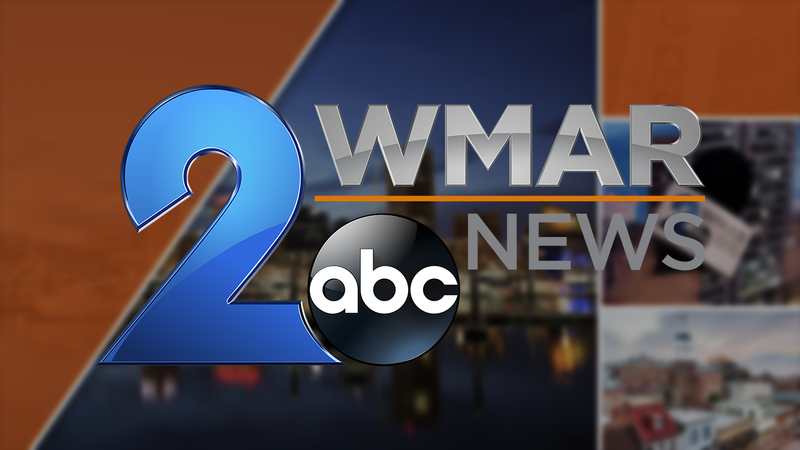 Watch WMAR 2 News Latest Headlines any time. TOWSON, Md. — Hundreds of teachers protested in Baltimore County to advocate for themselves and their students on Tuesday evening. It was a sea of red with a message. Teachers in Baltimore County were asking the school board for more funding. The hope was to push county leaders to give schools the money the board requested in their original budget, but that proposal is now $86 million less. Educators rallied because the cuts would eliminate cost of living and STEP salary increases for teachers and other school employees. “I personally have a second job and having to think about trying to save up for anything and having to work those extra hours is really burdensome as I am already overworked with my job as it is,” said Elizabeth Lutz, Sudbrook Magnet Middle School teacher. Many also speak out in favor of extending the school day by 15 minutes and reducing high school class sizes. Talking about Baltimore County educators making less than eight other districts in the State of Maryland. “I’ve actually talked to several colleagues who are thinking about moving for next year because they have to in order to sustain their own family," said Jessica Sheill, Lyons Mill Elementary teacher. No proposal has been approved and in the meantime, teachers and board members are trying to figure out a way to move forward. Another public hearing will be held February 12, 2019 and a school board vote is expected on February 19, 2019.